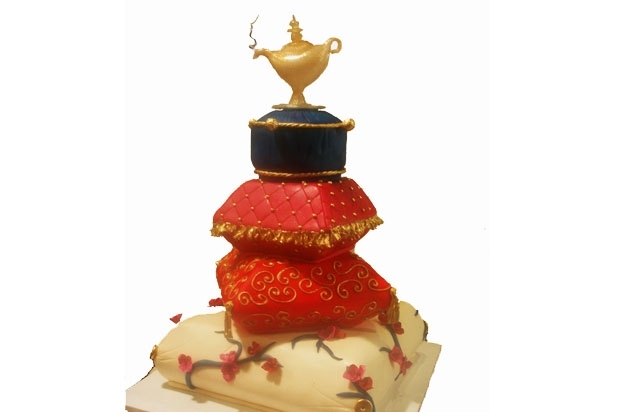 It's Wednesday and since we can all use a little wackiness in our midweek routine, I thought I'd make today “Wacky Wednesday” and feature a cake that is anything but ordinary. 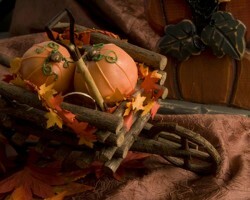 There's a distinct chill in the air and the leaves are finally changing, so in my mind it is officially fall. Which means I'm going to start sharing some great fall-inspired wedding cakes and other goodies. 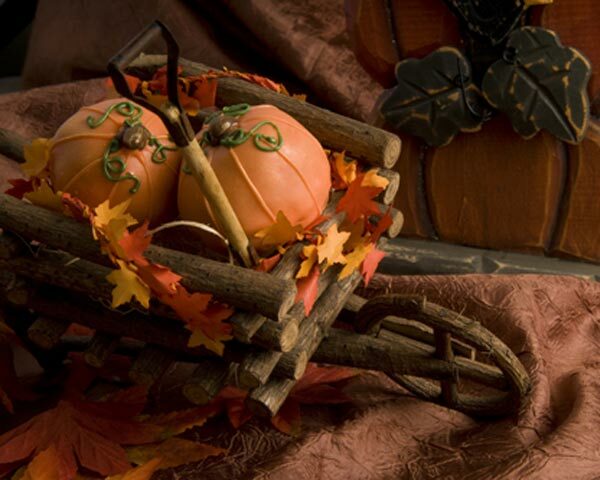 I absolutely love fall weddings – maybe because I had one many moons ago – and there is so much you can do to spruce up your fall wedding day. 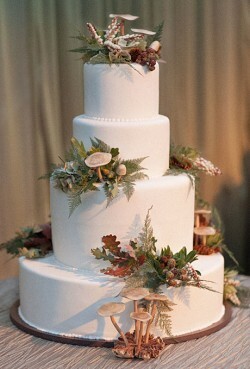 For example, you could have a beautiful cake like this woodland themed cake. 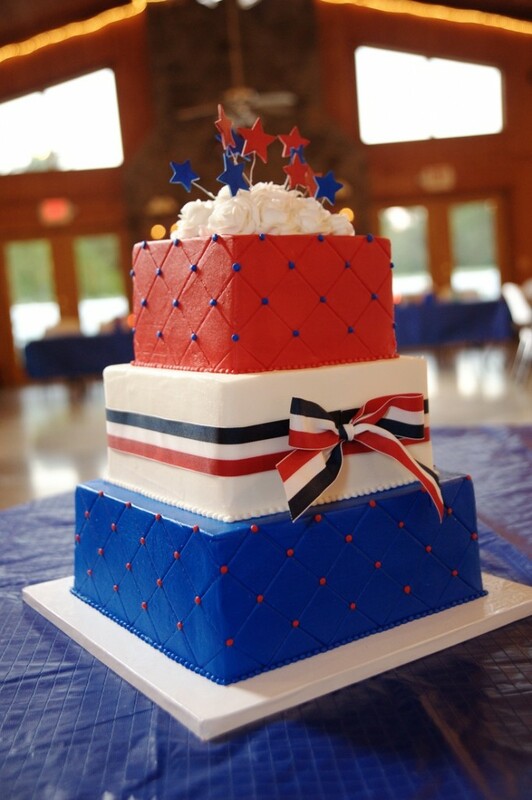 Today I wanted to feature a patriotic, All-American cake. Something red, white, and blue. 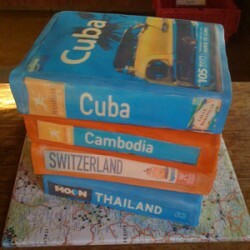 My favorite cake that I found during my search was this beauty. 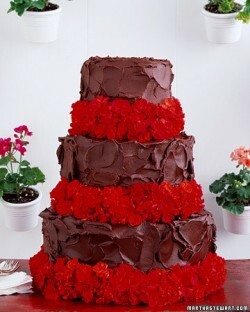 I love the bright colors of the bottom blue tier and the top red tier. I also love the stark white tier in the middle, accented only by a red, white, and blue ribbon. Sometimes when I'm looking for wedding cakes it's all flowers and embellishments. But every now and then I find a cake where simplicity is what makes it gorgeous. It's your basic, run-of-the-mill five tier white cake. 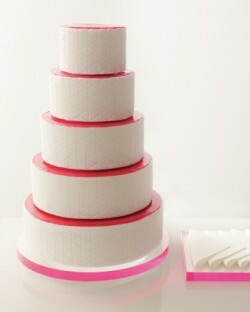 And on its own that would be a stunning cake and you could add some fresh flowers to make it really pop. 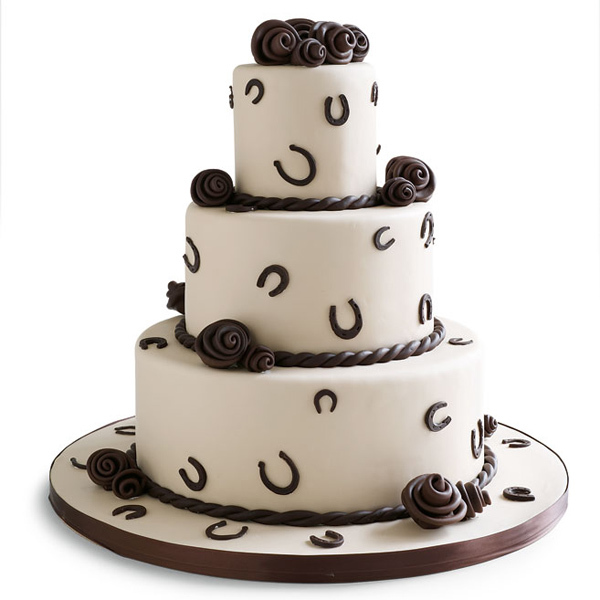 And you'd have a pretty but basic wedding cake.